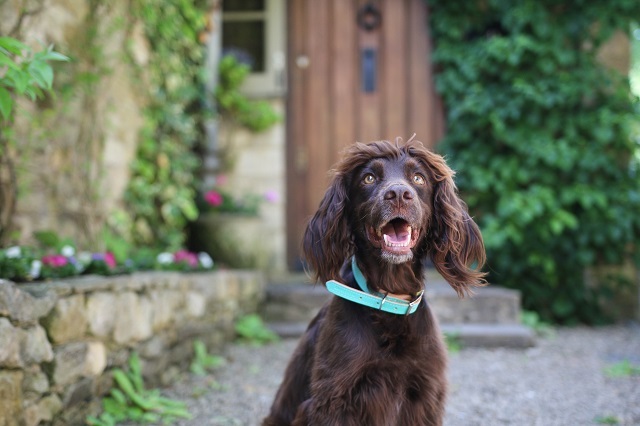 When the sunshine's our Spaniel family pack the bags up for a day of dog friendly adventures and head out to explore. Next on our list to visit, was Burford, a gorgeous Cotswold town filled with sweet shops, lovely cafes and too many pretty streets. 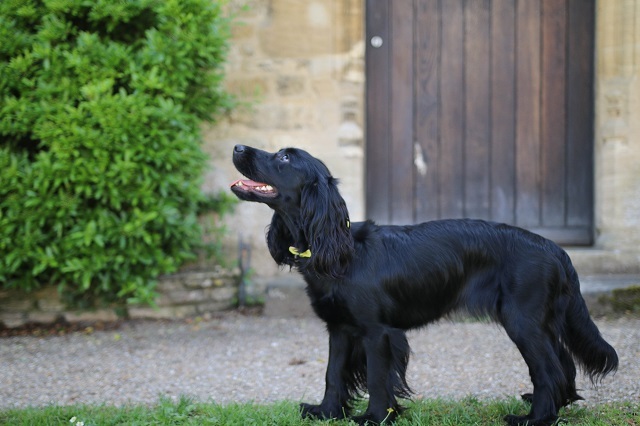 The Cotswolds are also known to be very dog friendly, perfect for Severus and Lily to join us. 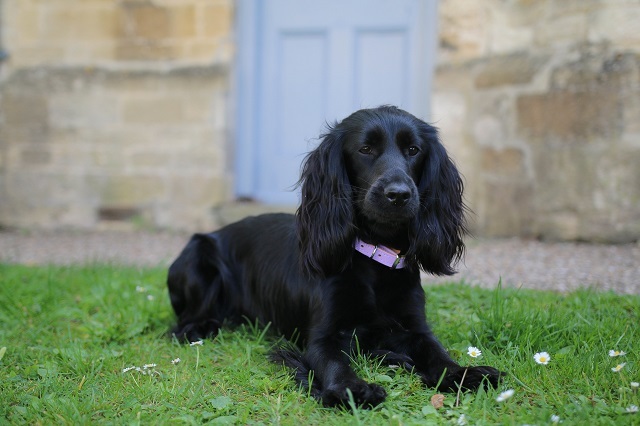 Of course looking good comes naturally to The Spaniels, dressing to impress while visiting Burford in Ditsy Pet. The new leather range was perfect in the Summer sunshine exploring the The Cotswolds while wearing the prettiest pastels. 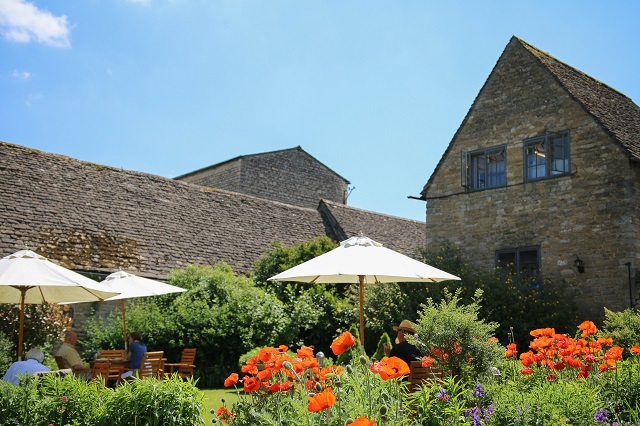 Burford is a gorgeous Cotswold town located on a river and in the hills of West Oxfordshire. 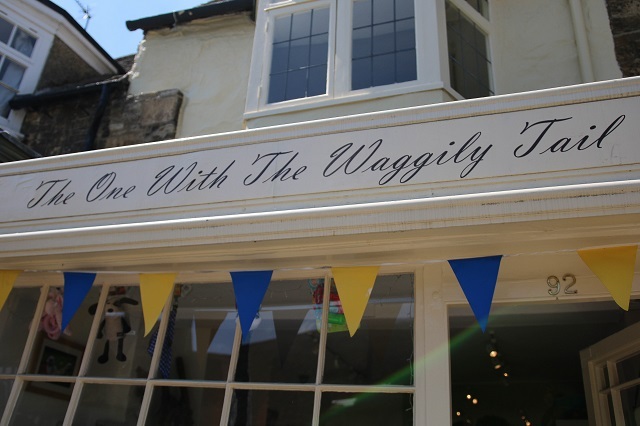 With most Cotswold towns its filled with visitors along the streets and locals enjoying lunch or a walk along the river. 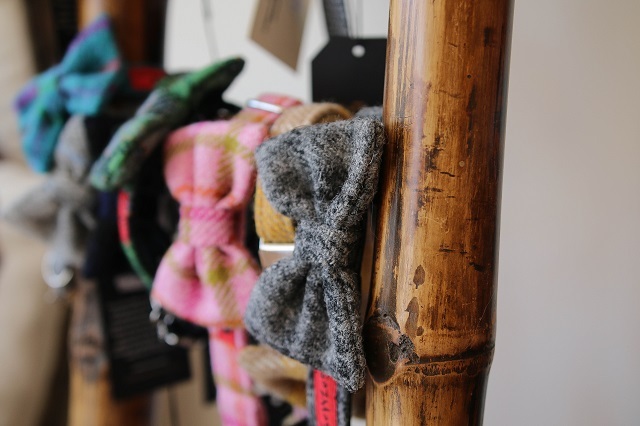 The dogs were allowed in most shops that we browsed, stopping by our favourites, Orvis and Joules. Not only that but we loved finding a pet shop, independent pet shops are always the best, and this one was no different. 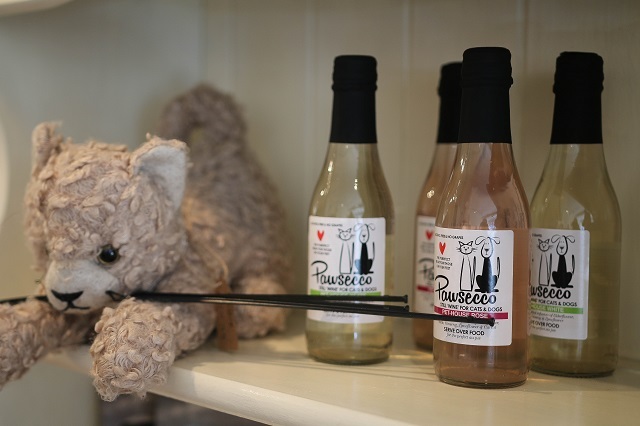 With a wonderful range of bow ties and collars, paw-secco and shampoos, spoilt for choice and wanting to buy the whole shop but decided on a small treat for the pooches. 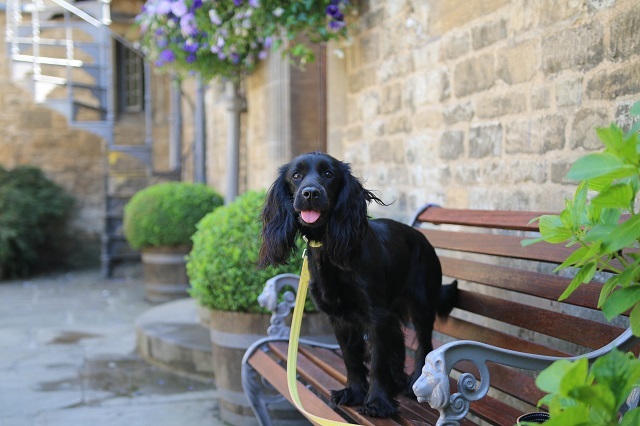 Burford also boasts many places to eat and drink, with lovely cafes and pubs many with gardens and most dog friendly. 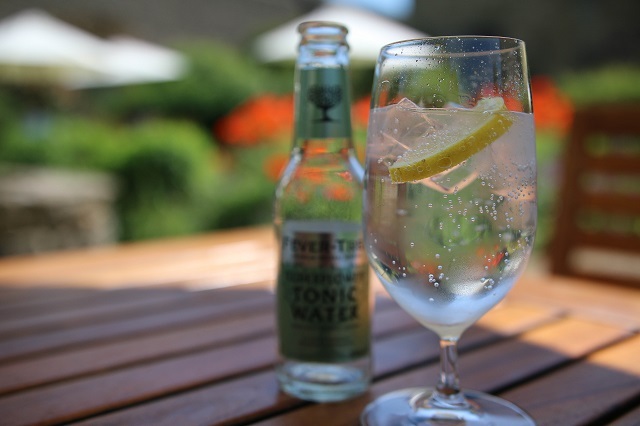 We decided to try out the garden of The Lamb which is a Cotswold Inns pub, known to be dog friendly and in the colder weather you'll find roaring fires and comfy chairs. However we got to sit outside in the beautiful sunny May sunshine. The garden stretches down and is perfect for al fresco dining or just a drink. The dogs were welcomed with treats and water that was much needed on our warm visit. With five bright and fun colours available already, the leather collection has grown with three more shades. This time a little more pastel pretty colours and totally perfect for the Summer sunshine. 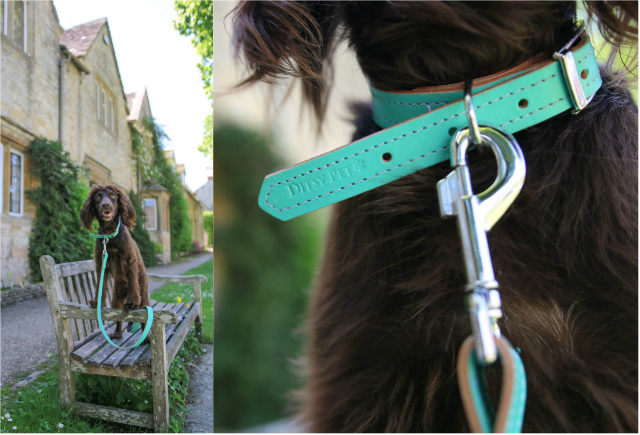 Handcrafted in the UK using genuine leather, the collars and leads are both pretty and great quality. 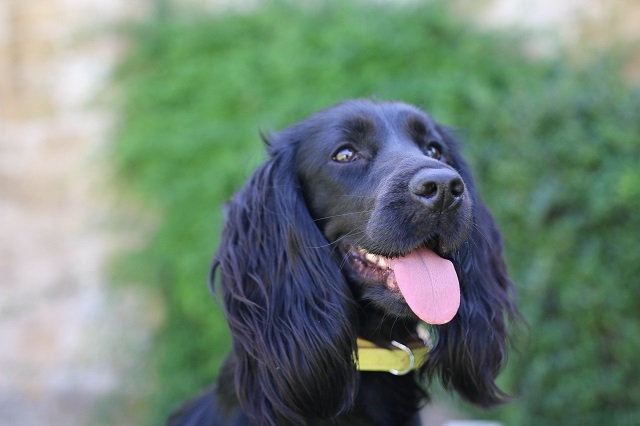 The leather is soft but can still keep up with the spaniels running through mud and swimming in the river. What feel likes a luxury item, but perfect for the every day life of a dog too. Another thing that we love is the padded handle on the leads, making it comfortable to hold, which is really important if your holding the lead all day. 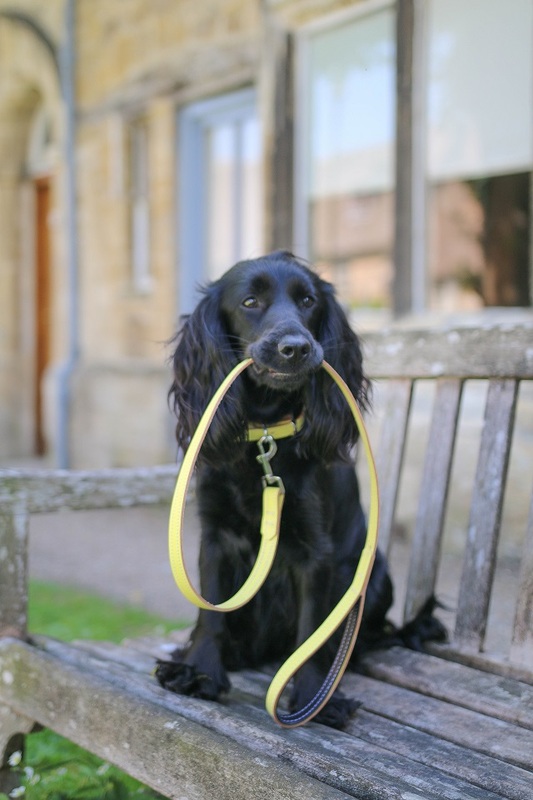 Sev looked close to amazing in the mint colour combo while Lily's black coat popped with the bright yellow. 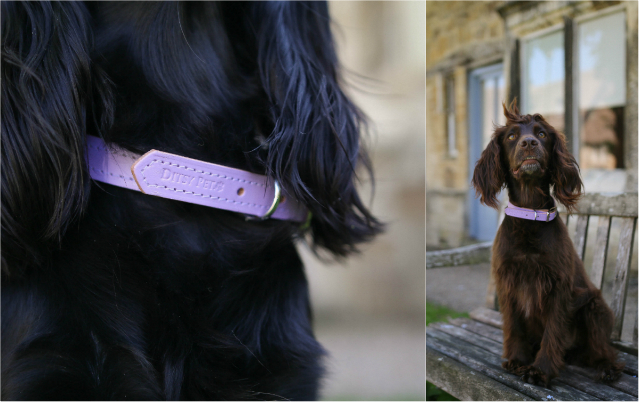 The other colour to join the collection is a gorgeous lilac, meaning that all three colours are great for both boys and girls. 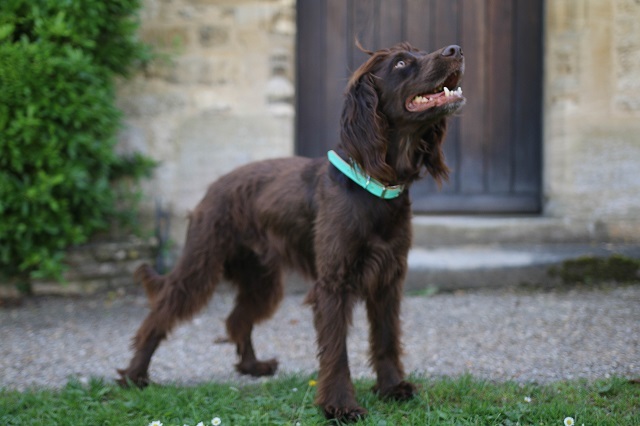 Although the leather collection is very different from the usual pretty and fun prints that Ditsy Pet sell on their leads, collars and bow ties, the luxury leather collection really adds something else a little special to the pooches wardrobe.